The Catling Mindswipe: Opinion: Is the RSS feed Extinct? Orginally designed for conventional browser feeds, RSS has been overtaken by mobile, social media, apps, real-time notification and a host of newer technologies all designed to ensure you never miss a thing online. 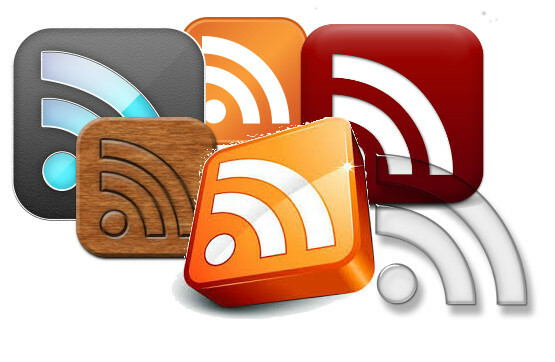 So is the RSS feed a thing of the past? I find that RSS is like the Volkswagen Beetle. It is ubitquitous and not going away any time soon, particularly in the conventional web space such as blogging and news. And it remains Search Engine friendly. Not only are RSS feeds are utilized via the RSS feed URL of the website, but for larger sites with multiple content streams, you can have multiple RSS feeds for different topics. Pick a site, add /feed or /rss to the end of the URL and watch the RSS feed tumble onto the screen. It's that simple. Really. So you can syndicate. Get it? So whilst some of the feed-readers such as Google Reader have bitten the dust, the format rolls on and still has purchase on all the modern browsers, where you can bookmark and pin RSS feeds like there's no tomorrow. Mobile is making use of RSS just as much as the immobile web. As tools go, RSS is still an easy way to extend your reach to your audience. Best of all, RSS is mostly free, because sites want you to be able to find content - whether you then have to pay for it is another matter, if can find it, then you can choose.